The three synods in Illinois remain the primary funding partners for our six staffed campus ministry agency sites, Illinois State, Normal; Northern Illinois University, DeKalb; Northwestern University, Evanston; South Loop, Chicago; University of Chicago, Chicago; and University of Illinois, Champaign. 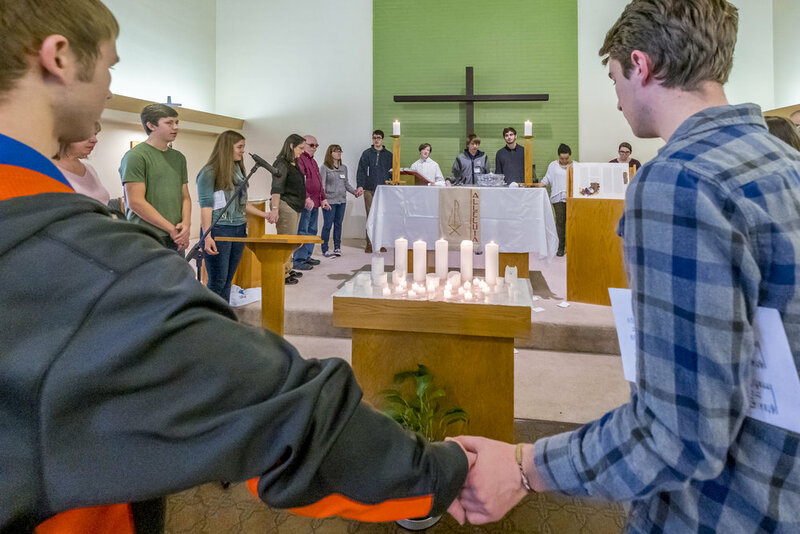 In addition, there are about twenty cooperating congregations in campus ministry, who intentionally engage with students, faculty, and staff at nearby colleges and universities. We invite your support at every level of our work, helping the local site, supporting your synod, and contributing directly to LCMI. On behalf of Bishops Clements, Miller, Roth, and our fellow board volunteers, thank you for your steadfast support!